The singer, who is known for her singles ‘Sjampanje’ and ‘Meer as Woorde’, is a real force in the music industry - and we cannot get enough of the bubbly personality. 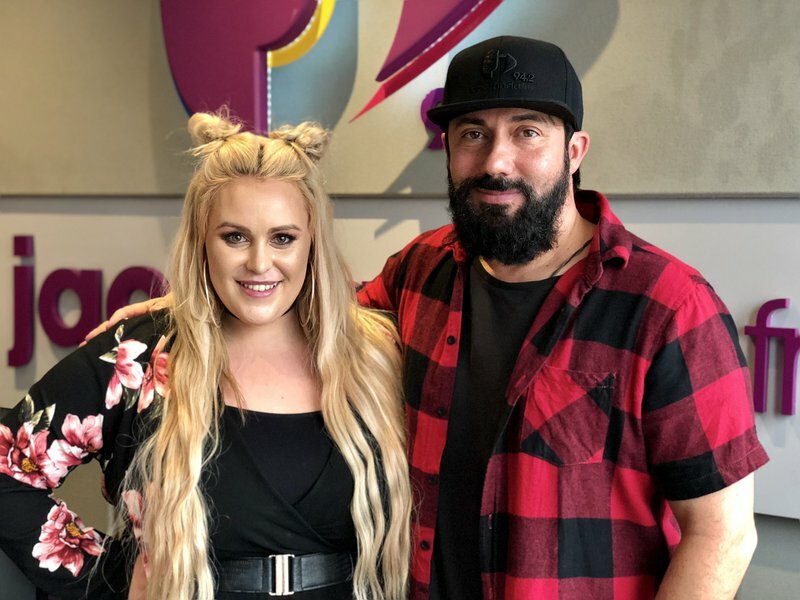 International star Megan Trainor's work has been recognised with several awards and nominations, including a Grammy Award, and local singer Irene-Louise van Wyk just loves her! Van Wyk revealed to Martin Bester that the one person she admires the most in the music industry is Trainor. She used to sing her songs in her car and decided to take the songs to the stage for her performances.